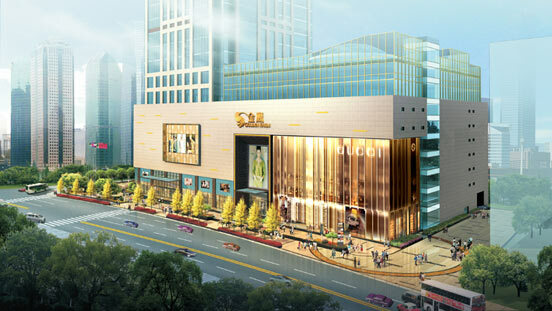 Shanghai Golden Eagle Square, situated at No 278, Shaan’xi North Road of Shanghai, has a gross floor area of 29,651 sq.m., neighbours on Meilong Town Plaza, CITIC Square and Plaza 66. The store was soft opened in 27th May 2009. As at 31 December 2018, the GSP of Shanghai Store reached RMB196 million in the full year.